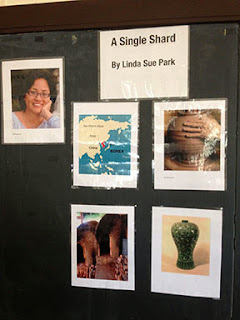 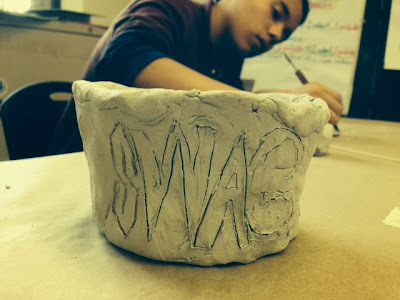 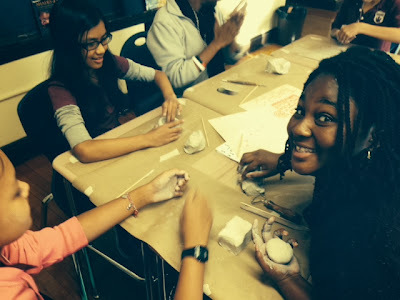 ARCK 6th/7th grade students at the Gardner Pilot Academy created ceramic vessels inspired by ancient Korean pottery and "A Single Shard", a book the 7th graders are reading. 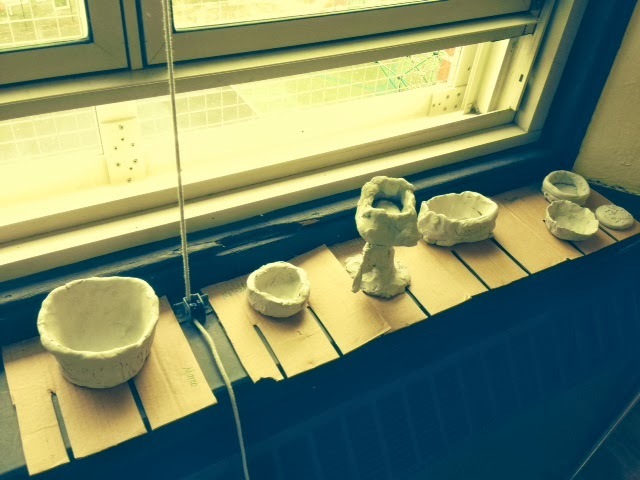 Teaching Artist, Sheryl, did an excellent job introducing the two construction methods - pinch pots and coil pots. 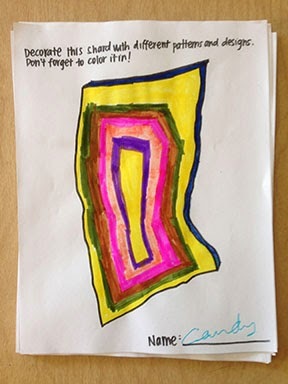 We were also lucky enough to have visiting artist Bruce Bemis work with the students and discuss the concepts behind their designs.